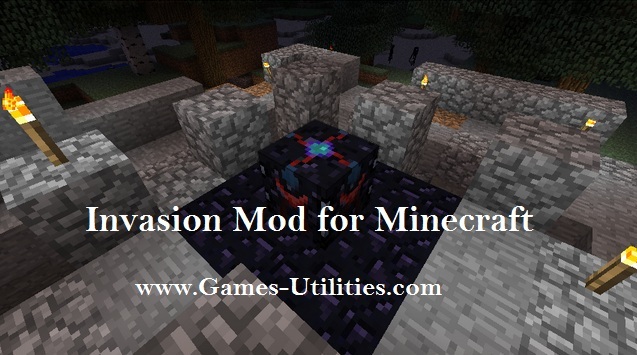 Description: A custom modification for Minecraft. Download the mod file, go to your Minecraft installation folder /.minecraft/ then mods folder and put the zip file there. Don’t extract it. So folks have fun playing Invasion Mod for Minecraft. IF you have some issues related to this mod please feel free to report it via comment section. Keep coming here and face the latest updates of Invasion Mod for Minecraft.